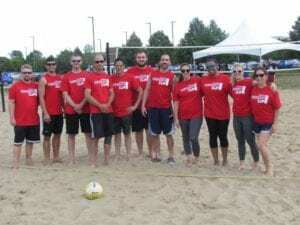 After five weeks of fun-filled community events, team DENSO took 2nd place in the Southfield Corporate Community Cup competition! Veoneer took 1st place with 20 final points, while DENSO came in close with 16 points! We would like to give a HUGE thank you to all associates for their support, and especially recognize the associates listed below that participated in the Community Cup events. Click here to view photos taken throughout the competition. Some of the biggest names in the Southfield business community, including DIAM, are squared off to show who has the most community spirit! 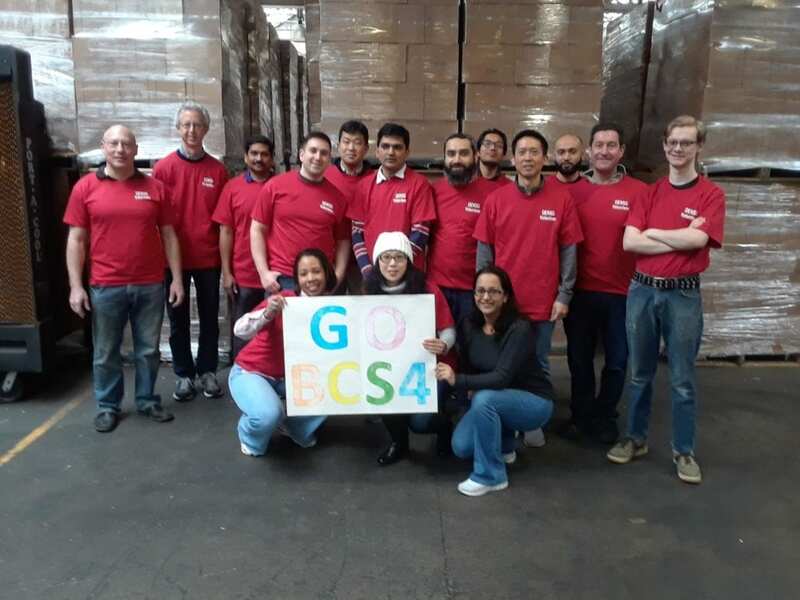 The Southfield Corporate Community Cup Challenge was a series of fun events promoting team-building, fitness, friendly competition, and raising donations for a good cause. The more events DIAM wins, the more points we’ll earn in an attempt to win the Community Cup! Each company decorated a banner with their company and partnered school name. 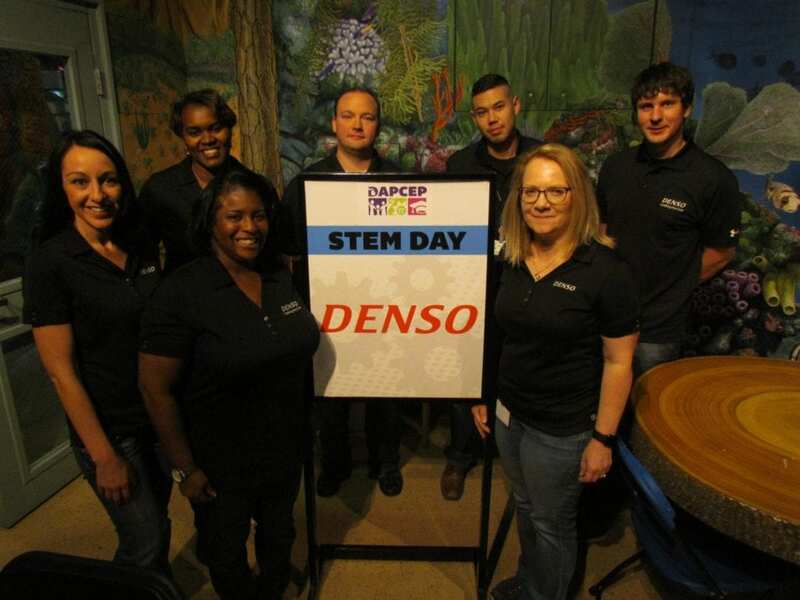 Tiara Smith, engineering manager of Cockpit Systems 4, and her kids volunteered to design DENSO’s banner. Tiara’s kids attended McIntyre Elementary School, the Southfield school DENSO’s partnered with for the competition. Banners were awarded points based on creativity. On Thursday, Aug. 9, all associates were invited to attend the Community Cup closing ceremony at the Southfield Civic Center. At the event, all school supplies collected from each business were tallied. School buses carrying the supplies arrived while the Levy Middle School Marching Band performed. Finally, the winner of the Community Cup was announced. For students looking to join a college Formula One racing team, the way in which their racing vehicle is transported between university and race track likely isn’t top of mind. But dreams of first place finishes can quickly stall without a suitable way to move the car trailer, which requires a truck with a powerful engine to do so. Enter the DENSO North America Foundation (DNAF). 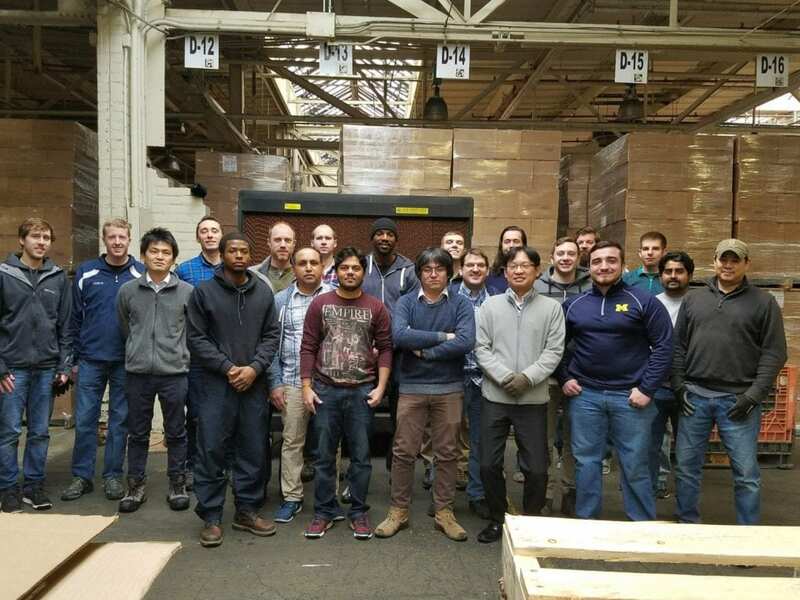 DNAF recently awarded a $50,000 gift to the Oakland University (Rochester, MI) School of Engineering and Computer Science, which allowed them to purchase a brand-new Dodge Ram 2500 crew cab truck, an ideal vehicle for hauling the trailer and precious cargo inside. Prior to that, students had to rely on the generosity (and availability) of family members to offer their personal vehicles to tow the car, which proved to be a constant challenge. 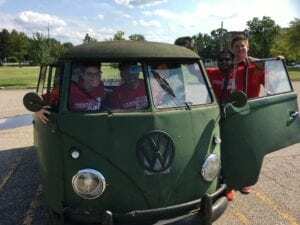 Thanks to the DNAF grant, the Grizzlies racing team can transport their hotrod with convenience and style. With support from DNAF, the team is turning heads before even unloading their car. Oakland University shares more about the donation and what it means for the students and school. In 2017, DENSO gave a $10,000 grant to support Sound the Alarm. From April 28-May 13, the nationwide program installed over 100,000 free smoke alarms in 100 different cities across the United States. According to the American Red Cross, seven people die from home fires each day. This initiative was created to raise fire safety awareness and save lives. Thank you to all our employees who exemplify our passion for strengthening communities and keeping them safe. Keep up the good work! Last week, 992 students, grades 7-8, had a scientific day filled with hands-on activities, science experiments, career explorations, peer-to-peer talks and more at the 2018 DAPCEP STEM Day. DIAM Southfield had 6 volunteers to talk “Technology and Vehicle Safety”. Detroit Area Pre-College Engineering Program (DAPCEP) is a nonprofit organization with 40 years of experience partnering with universities, training programs, and K-12 school systems in order to connect youth to the best science, technology, engineering, and math (STEM) educational experiences in Michigan. Thank you to our volunteers for helping students build a stronger understanding, appreciation and excitement for STEM! 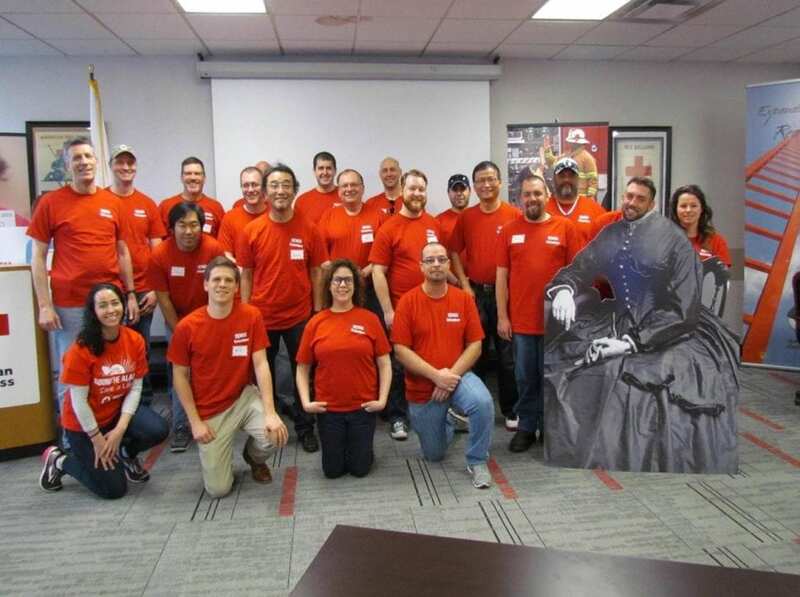 Introduction of DENSO International America, Inc.
Our engineers like to compete. From sports leagues to holiday gift donations, they go all out. 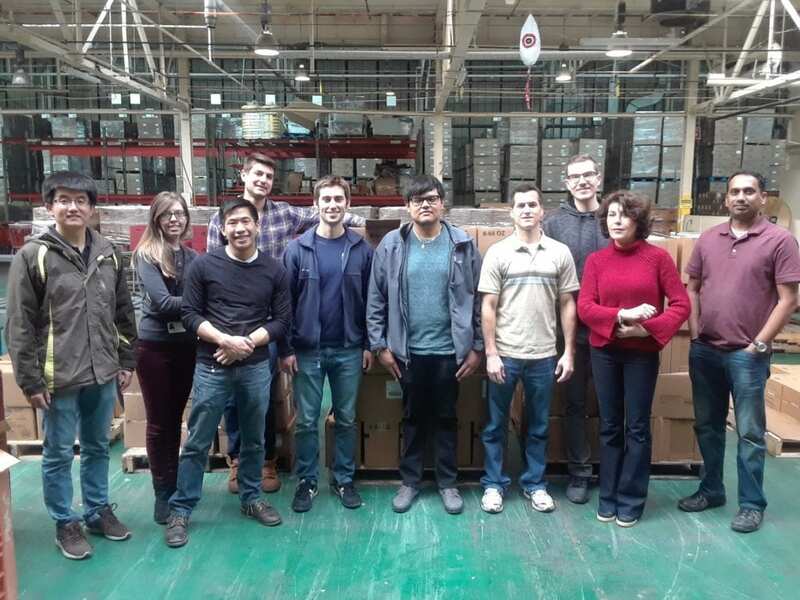 Our Cockpit Systems* Engineering Division even used DIAM’s Worktime Volunteering program to start its own competition for associates—a competition to see who can pack the most food donation boxes at Focus Hope for low-income seniors in need. The competition started in Cockpit Systems 3. 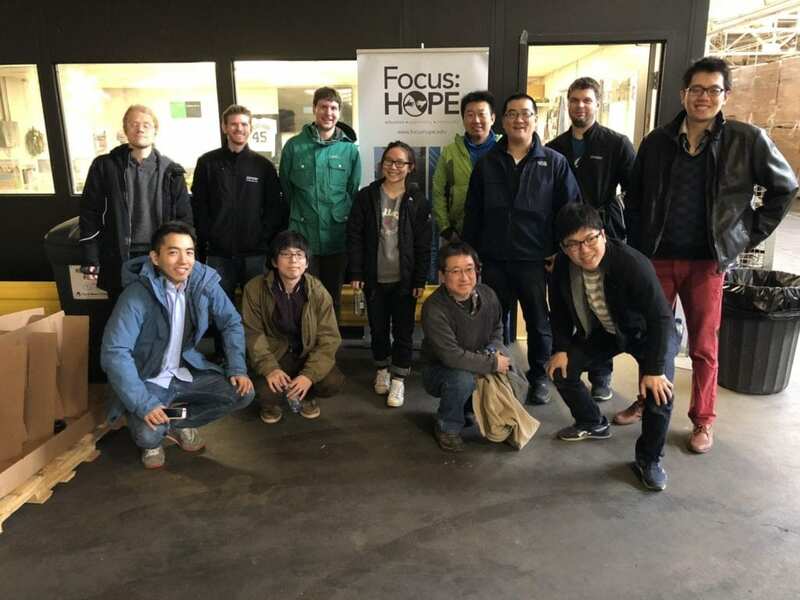 Dan Tran, an Engineering Senior Manager in Cockpit Systems 3, and his team chose to volunteer at Focus Hope using DIAM’s Worktime Volunteering. The following year, his director encouraged the other departments to participate and make it a division-wide competition. Click the “Download” button on the upper, right hand side of this story to download information about DIAM’s Worktime Volunteering program. View and download photos from Take Your Kids to Work Day 2018! 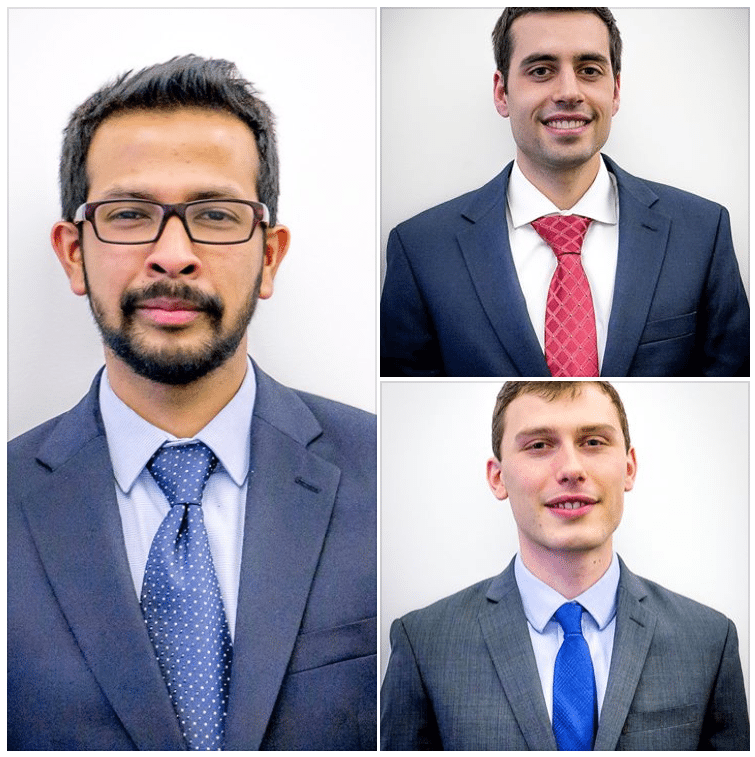 In February, Sales associates participated in the Business Case Development Contest. The annual contest is an opportunity for associates to develop presentation skills & showcase projects to peers & judges. Congrats to our three winners! 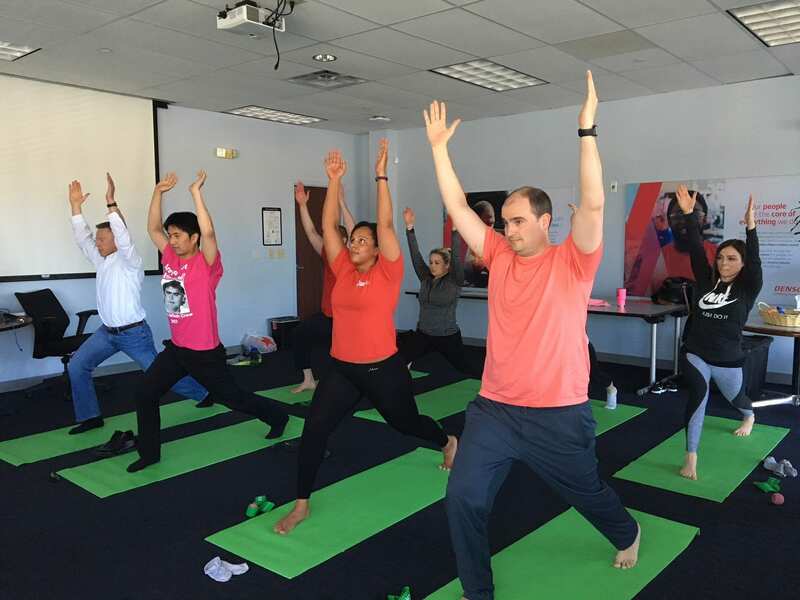 Our DENSO associates in Dublin, Ohio got to enjoy a free lunchtime yoga session led by a fitness instructor, all thanks to the City of Dublin FitBiz program! We’re committed to the communities in which we work. DENSO was named the Dublin City Schools Business of the Month for March. 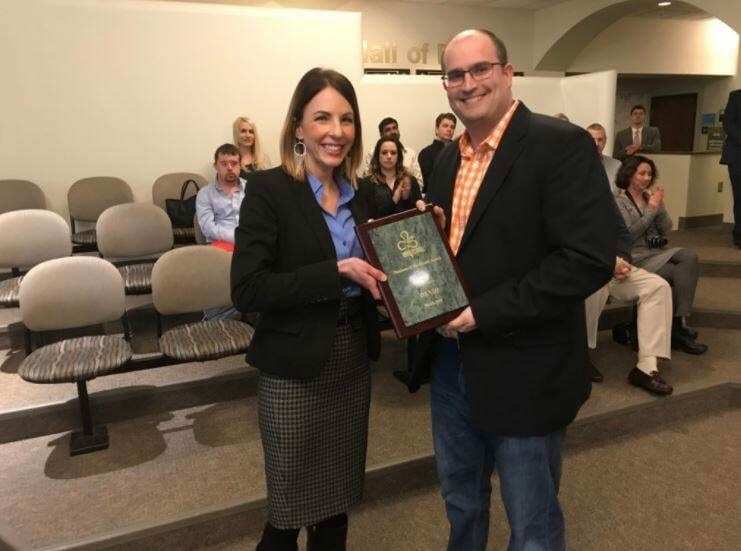 Pictured is Bryan Starr, senior manager from Dublin, Ohio, accepting the award. The Dublin City Schools Board of Education honors one local business partner a month during the school year. Businesses receive this designation for their contributions to a Dublin, Ohio school, support group, or the district at large. How will DENSO Adapt to the Changing Automotive Industry? For the 14th consecutive year, DENSO was at the North American International Auto Show in January, and this year, our technology, company leaders and recruiting events all focused on the same thing: how we adapt to the changing automotive industry. “We are retooling our whole strategic vision as a company,” Foy said. “Hardware remains very important for a vehicle, but we’re also moving to services [that enhance mobility], which is a whole different mindset for us as a company. Second, we used to be a company that did everything internally. Now, we are looking for partners beyond what we can do today. So, we can begin to create value for the future. And we used to be very Japan-centric. Now we are very global. Congratulations to Siddharth Dasgupta on placing first in the 2017 Technical Presentation Development contest. 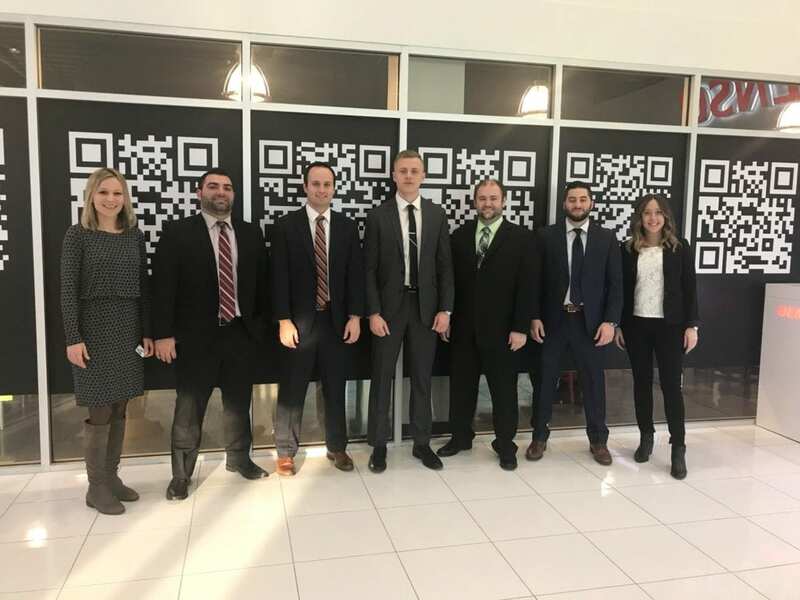 Each year, engineers in Southfield, MI hone their presentation skills by showcasing their projects in front of a panel of judges for best overall presentation and insight into problem-solving, product innovation and efficiency. Second place was a tie between Tyryn Crow and Alec Bergweiler. Did you know DENSO featured a line of robots at CES in 2017? DENSO’s COBOTTA robots showed CES guests what future, day-to-day life could be like if people and robots collaborated more. For instance, one of our robots acted as a “Barista-bot” that brewed and served coffee to our DENSO booth visitors on the spot! A few other companies also showcased their own Barista-bots at CES. Wondering how DENSO’s robot barista fared against Bosch and Aubo? Click here to find out which bot made the best cup of joe. DENSO has been a leader in manufacturing automation, including the design and manufacturing of industrial robot arms, since the 1960’s. Now, we use more than 17,000 of our own robots at DENSO manufacturing facilities across the globe. And, more than 85,000 DENSO robots are used for precision assembly, manufacturing, product testing and quality assurance by other companies worldwide. Published by Denso International America, Inc. for associates and friends of Denso companies, joint ventures and affiliates in North America.